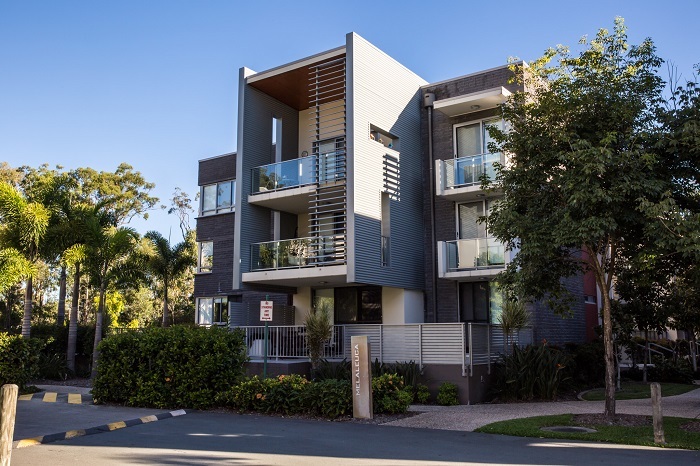 We have a range of online forms available to those wishing to locate ideal accommodation near Griffith University Gold Coast campus. We provide the following contacts based on feedback from tenants and owners. We receive no commissions or special treatment from any of these service providers! 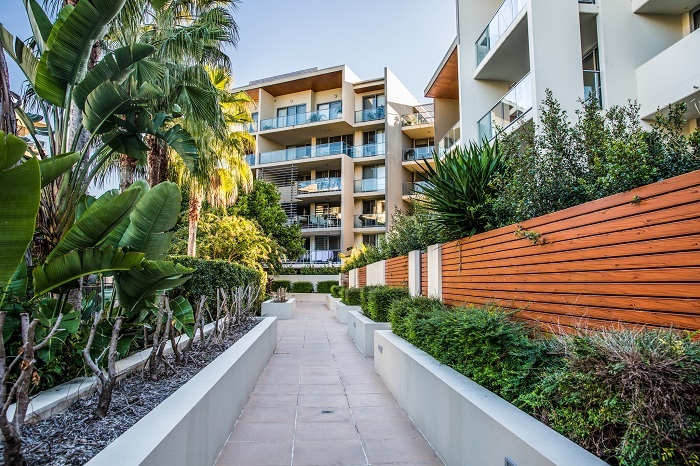 With our quality accommodation near Griffith University Gold Coast and Gold Coast University Hospital. 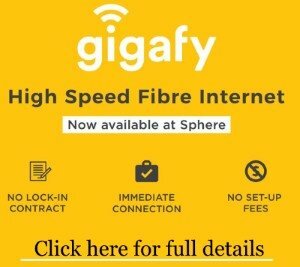 Sphere enjoys an unrivalled reputation for convenience and style. We hope we can assist you today!